Another week, another big shooter to play. 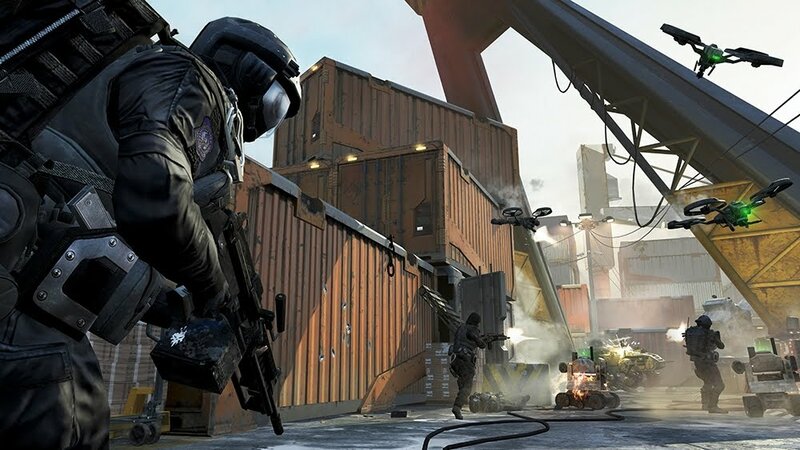 Call of Duty: Black Ops II is now available for PlayStation 3, Xbox 360, and PC. 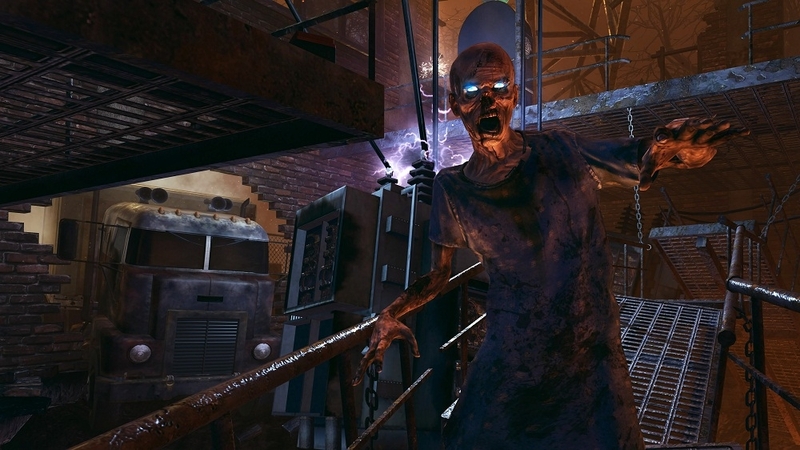 The game features a continuing campaign from the first title, the always popular multiplayer mode with a slew of new features like the ability to livestream gameplay, and the return of Zombies which has some new awesome modes to play. The biggest multiplatform shooter of the year is here!